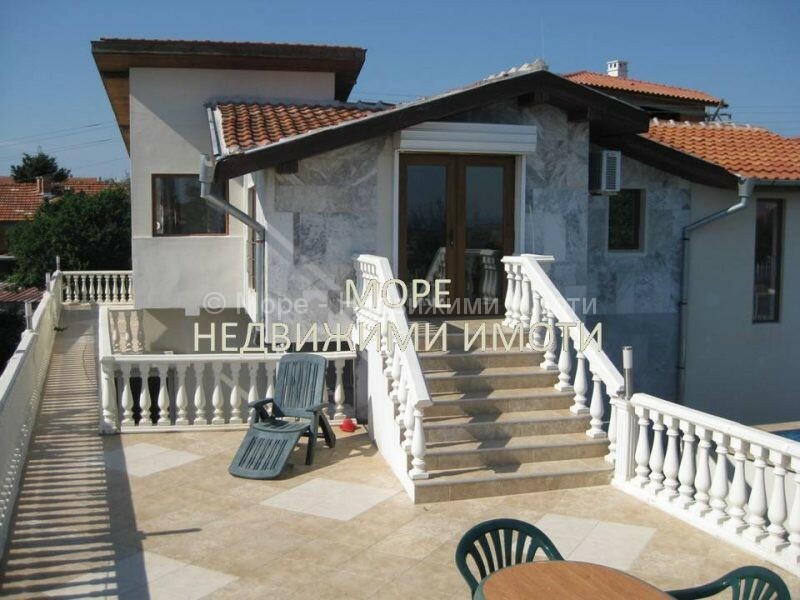 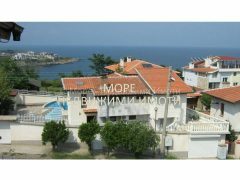 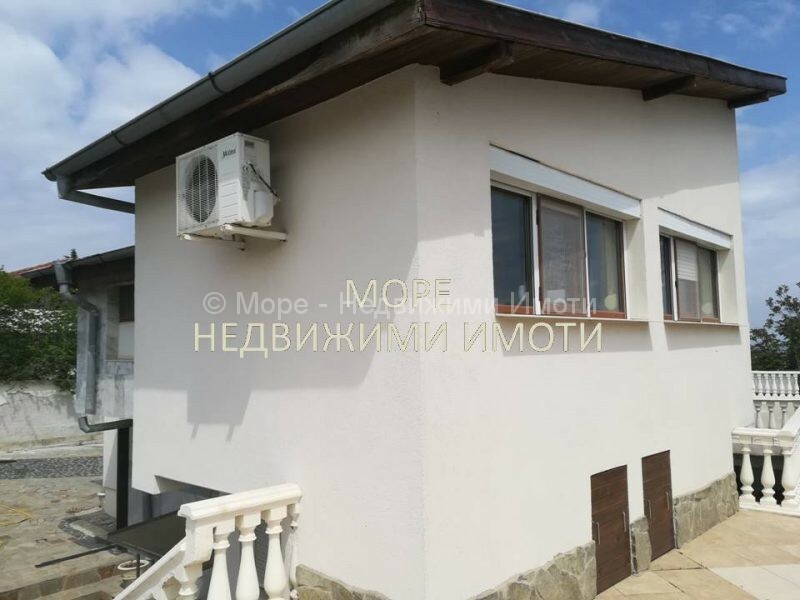 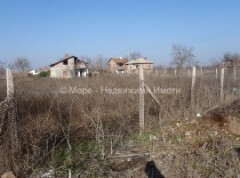 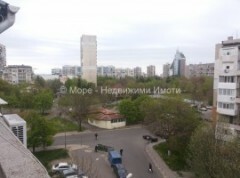 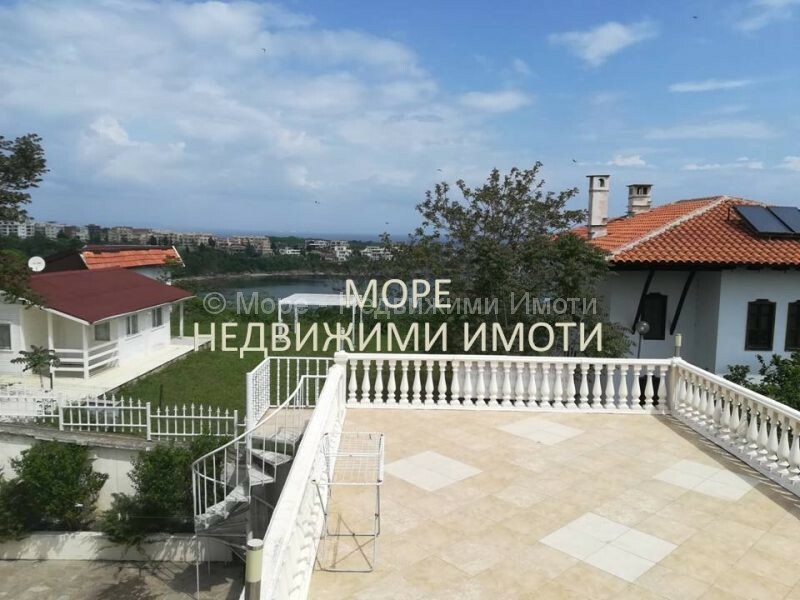 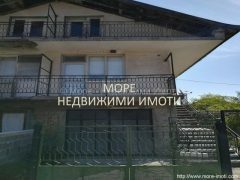 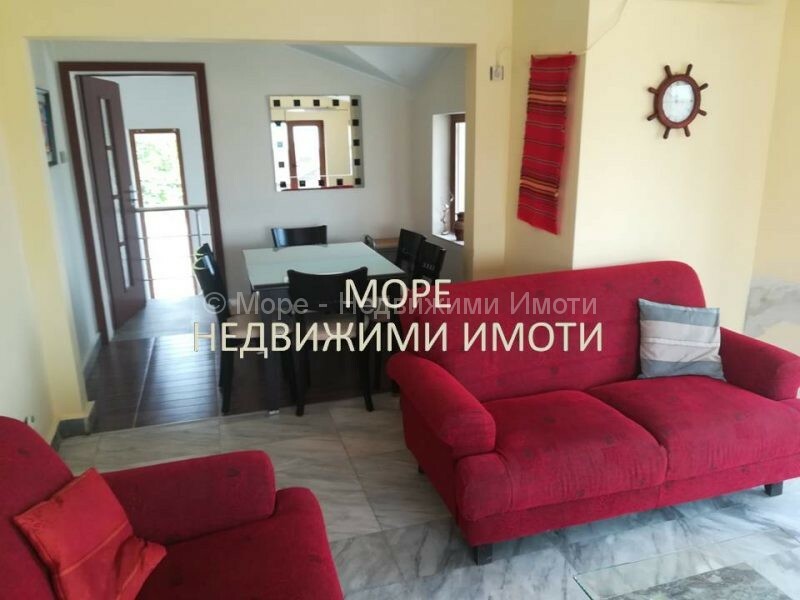 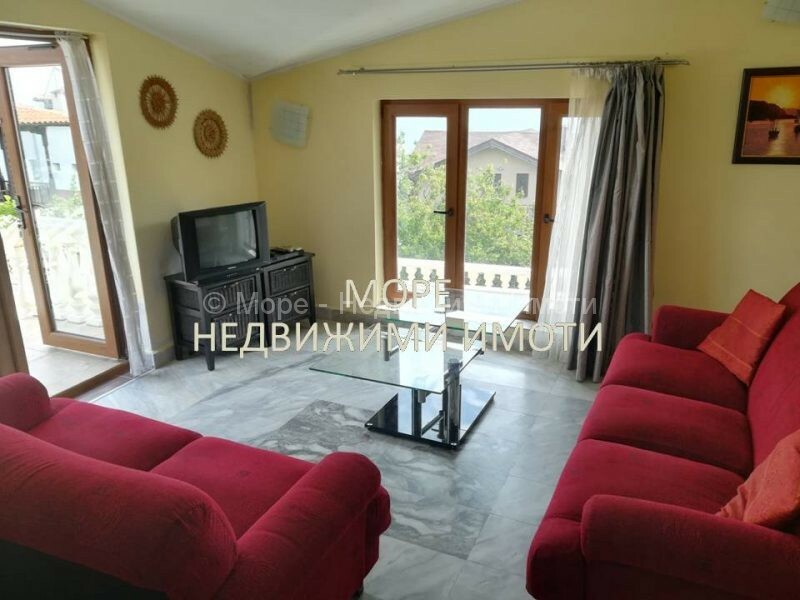 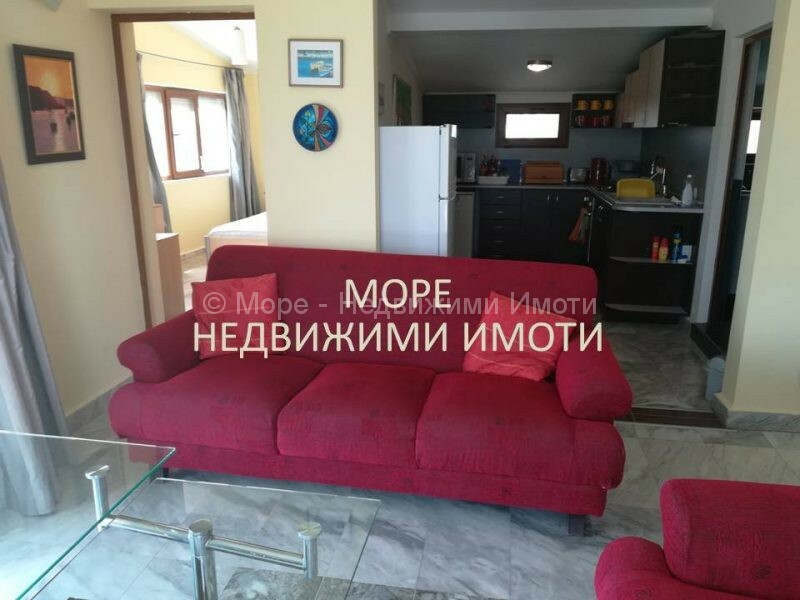 Sea-real estate sells new house on the black sea with sea view in Chervenka quarter Chernomorets 20 km south from the city of Bourgas, near Sozopol. 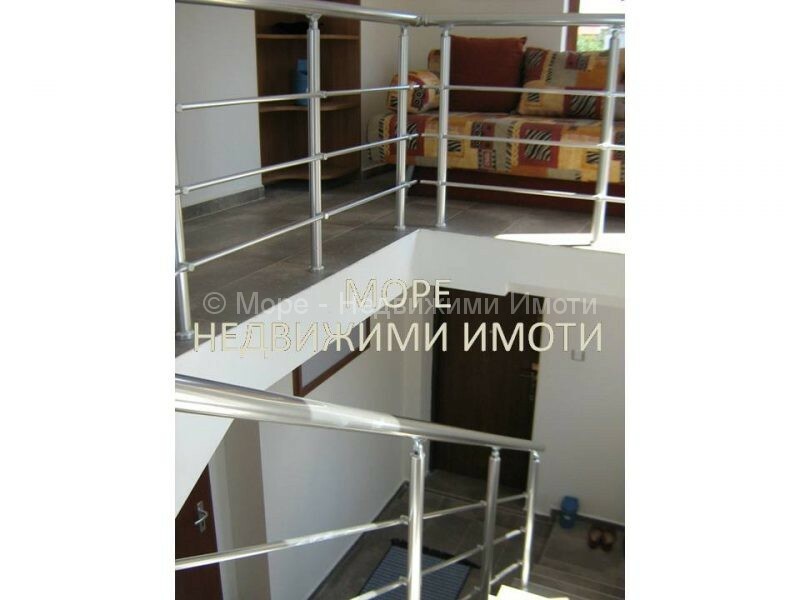 The property has a total built-up area of 170 sq.m. 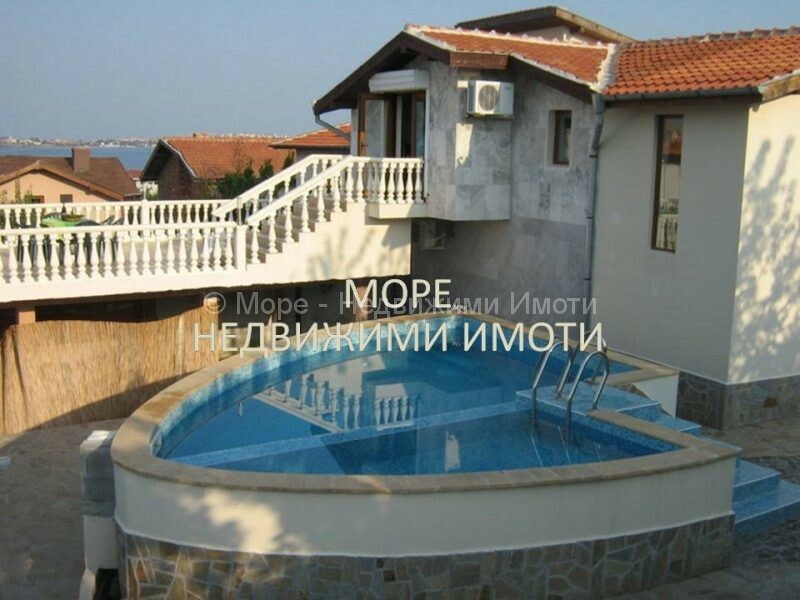 and courtyard 435 sq.m. 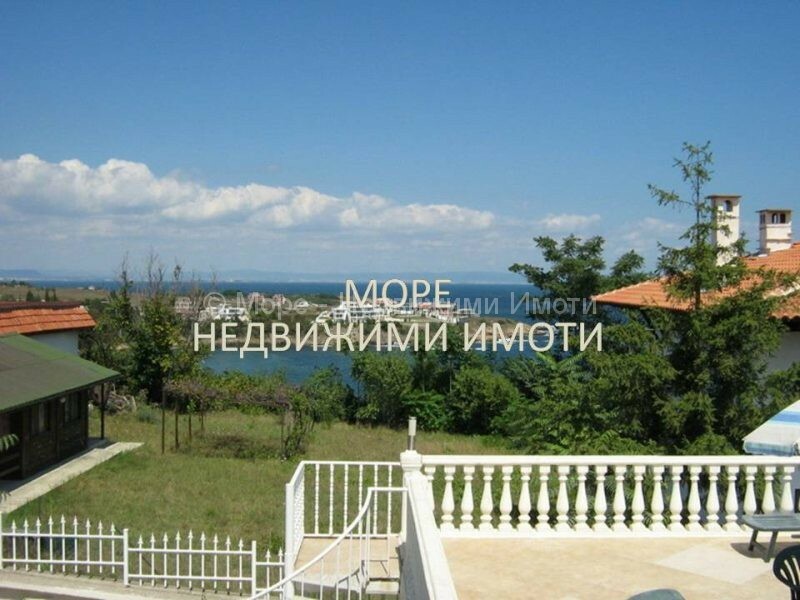 There is a kitchen – living room – dining room with sea views. 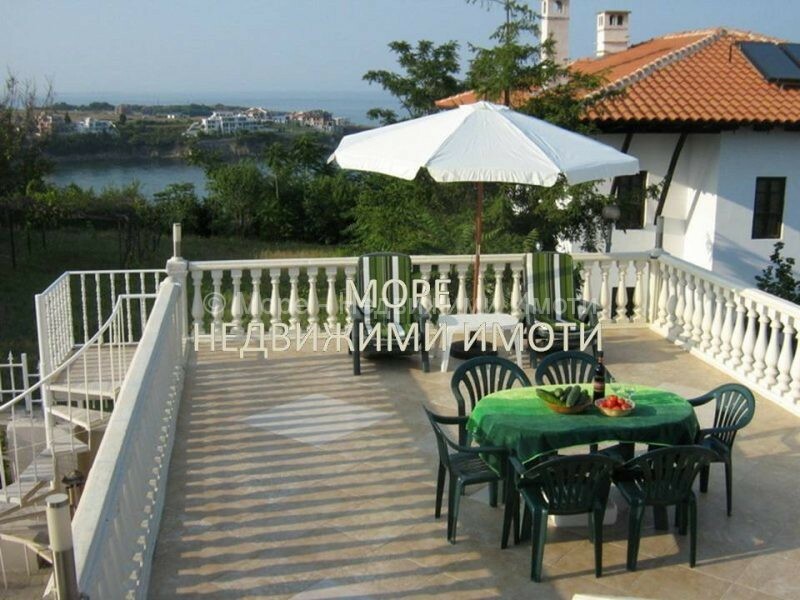 Huge summer terrace with fantastic sea views. 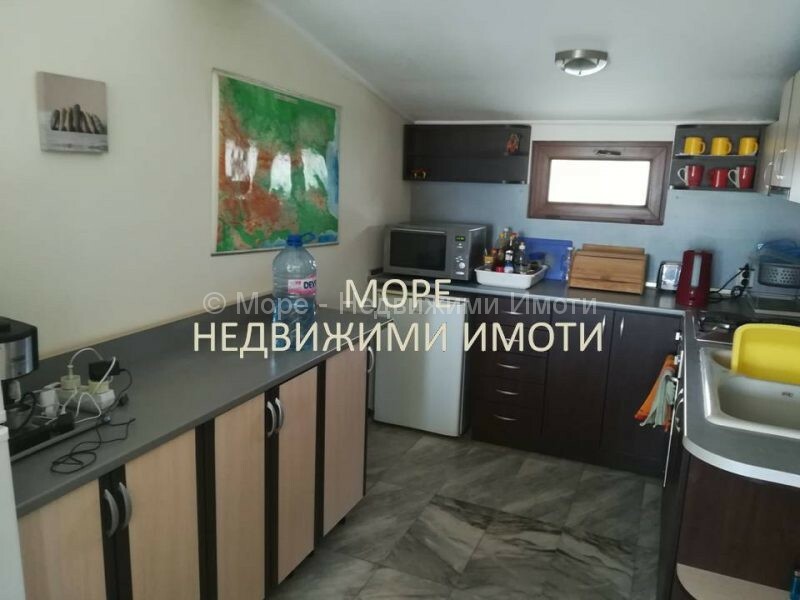 Pool, outdoor barbecue, garage and parking for 3-4 cars, indoor fireplace, 4 bedrooms and 2 bathrooms – everything made excellent and in perfect condition. 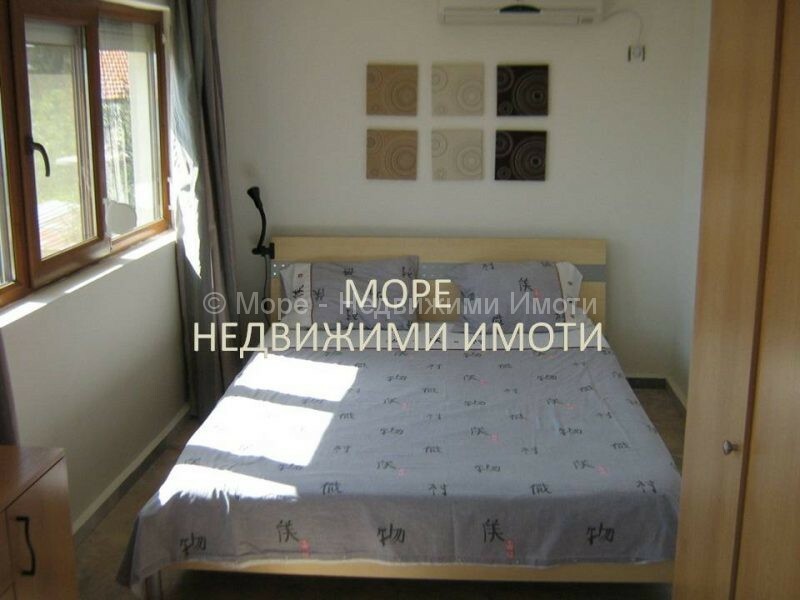 Excellent documents.